Benfica are having a positive season, currently sitting on top of the Primeira Liga table as well as qualifying to the quarter-final of the Europa League where they will face Eintracht Frankfurt. President Luis Felipe Vieira spoke to Tuttosport about his club's successes as well as some players, with most attention paid to starlet Joao Felix. 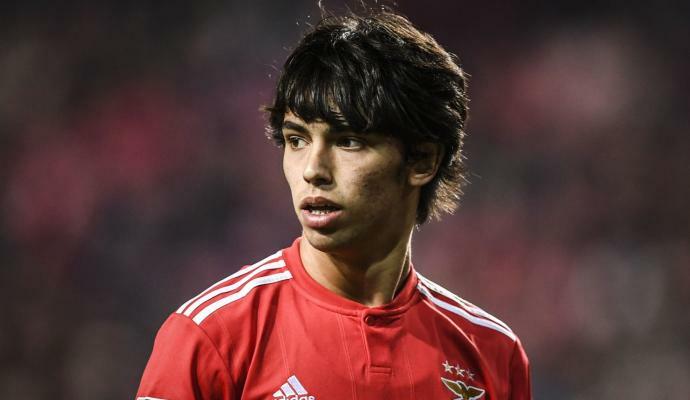 "I am happy that all of Europe is talking about Benfica's talents. Now it is clear that our project of betting on young players is bearing the desired results. 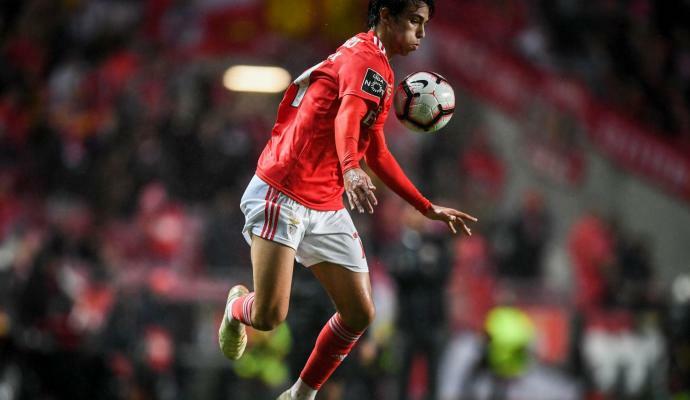 Joao Felix the next Ronaldo? There is only one sure thing: Felix is one of the best talents produced by Portuguese footballer since Ronaldo," he said. "Juventus' and Real Madrid's interest in him? Ask them. At this moment we are not interested in selling him and soon we will increase the release clause in his contract [currently 120 million euros]. Joao has an incredible technique, he is fast and also very intelligent. He is a good person, he shows that he has important values that make me very proud. "Ruben Dias? It is neither the time nor the right occasion to talk about these things. We will see in the future. Ruben is 21 and he is one of the best in the world in his role. He will have a brilliant career and I would like him to become our captain in the coming years. Pjaca in the deal? Regarding him, I can only say sorry that he got injured again," Vieira concluded.